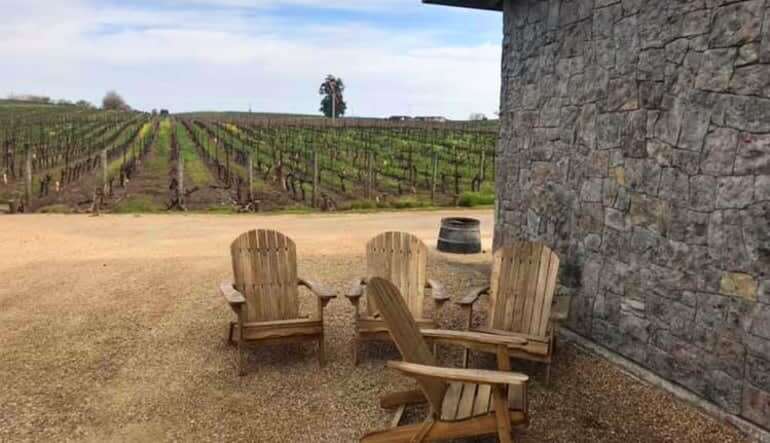 This private Sonoma County wine tour drives you 45 minutes out of San Francisco to three local wineries. Selected for their unique and sustainable approaches to viticulture. This private Sonoma County wine tour drives you 45 minutes out of San Francisco to three local wineries. Selected for their unique and sustainable approaches to viticulture, each one of these wineries is eager to shoot the breeze about their techniques as you and your gang sample award-winning reds and whites. All your favorite varietals are here—pinto noir, Zinfandel, chardonnay—along with a few forward-thinking surprises! Next to the wine, the best part about this private Sonoma County wine tour is its capacity. 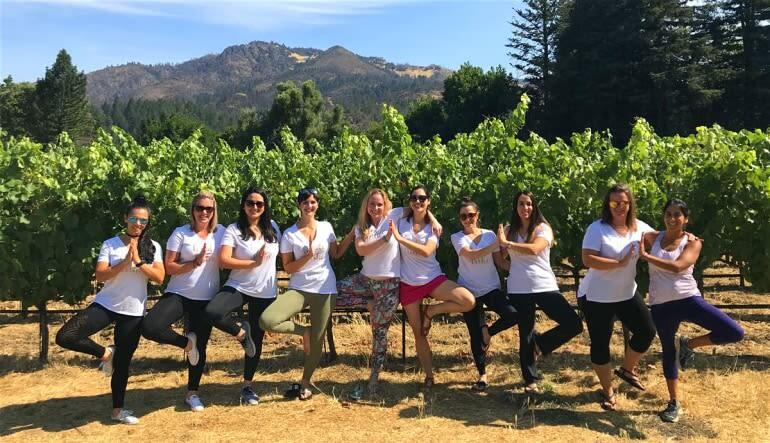 Accommodating up to 10 friends, family or colleagues, this experience is perfect for bachelor or bachelorette parties, team-building excursions and even low-key family reunions! 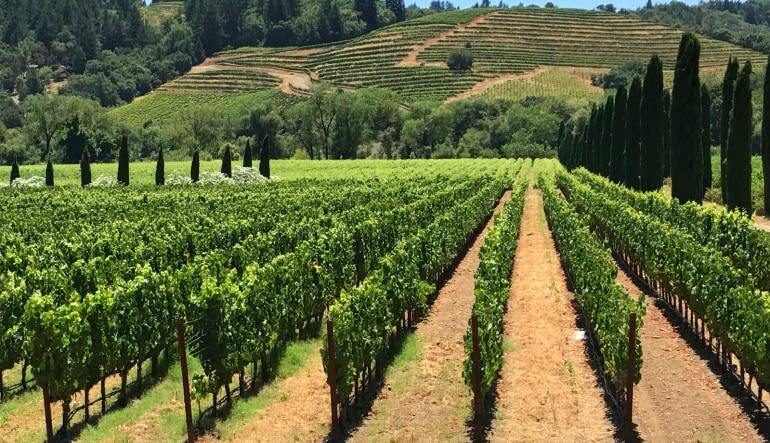 Take a private, full-day Sonoma Country wine tour! 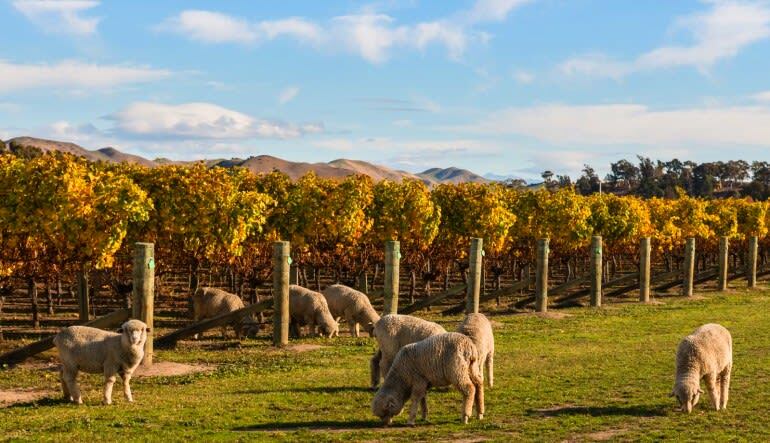 Travel in a luxury bus from San Francisco to three carefully selected wineries. En route, enjoy a picturesque drive through Sausalito. Visit the Golden Gate Bridge to snap photos. Enjoy a delicious lunch in historic Sonoma village. Sample award-winning wines at each stop! It’s a nine-hour excursion that really gives you the lay of the land. Capture photos of Sonoma’s stunning landscapes, take tasting notes, and bond with the ones who matter most. Cheers!